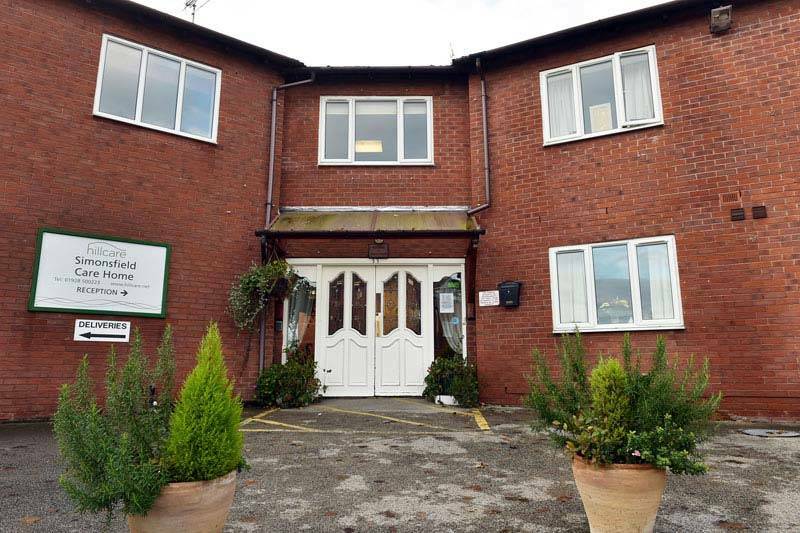 Offering peaceful and quiet surroundings, Halton View residential care home is based 15 minutes from Warrington, 45 minutes from Chester and 30 minutes from Liverpool. Our purpose built home is in a town location and is within just walking distance of local amenities. 63 single occupancy rooms with en-suite facilities make up our care home here at Halton View. All of these bedrooms include TV aerial sockets and internet access to be used by our residents. All of our rooms are wheelchair accessible which makes things easier for any residents who may use a wheelchair. All of our rooms have call systems for our residents to use if they ever need to. Giving our residents the option to bring in their own furniture means that they can move in and be happy with how their room is decorated. Halton view care home in Cheshire caters for any and all dietary and cultural requirements at meals times as well as any celebrations our residents may wish to share with us all. Family members and friends are always welcome to join their relatives/friends at meal times, creating a perfect opportunity for people to catch up. We have snacks, fresh fruit and refreshments available around the home 24/7 and we even offer our residents to have meals in their own room if they just want some peace and quiet. We also have special and themed meal nights, ensuring that no-one gets bored at meal times. Our living areas consist of 3 communal lounges for our residents to socialise and chat in as well as 1 quiet lounge, great for when you just want a peaceful day. We even have our own tea room which creates the perfect opportunity for our residents to enjoy a cuppa and catch up with their relatives or friends. Halton View Dementia Care Home Widnes in Cheshire also have 3 TV rooms, a lift and 4 kitchenettes for our residents and visitors alike to use. An activity room means that our residents can be in the company of people who want to participate in activities as much as they do, creating great bonding experiences between all of our residents. Halton View residential care home Widnes offers a peaceful and serene place for our residents with expansive, open garden areas to relax in. Our enclosed courtyard garden has comfortable seating areas and wheelchair access for our residents to take full advantage of. Our secure patio area means that residents don’t have to sit outside to enjoy the view of our outdoors.